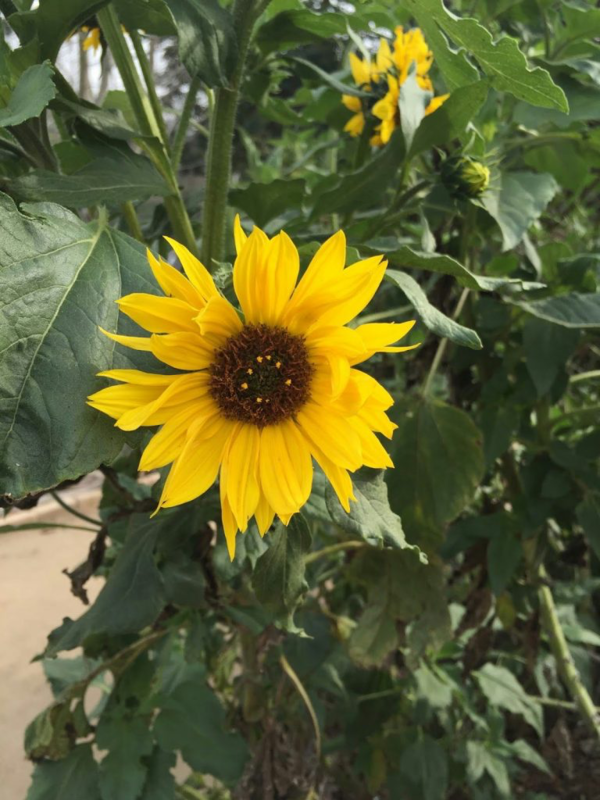 A perennial sunflower with year-round blossoms that can withstand very dry soil. Bright yellow flowers attract native pollinators. Beautiful purple blossoms decorate the spring and summer season. 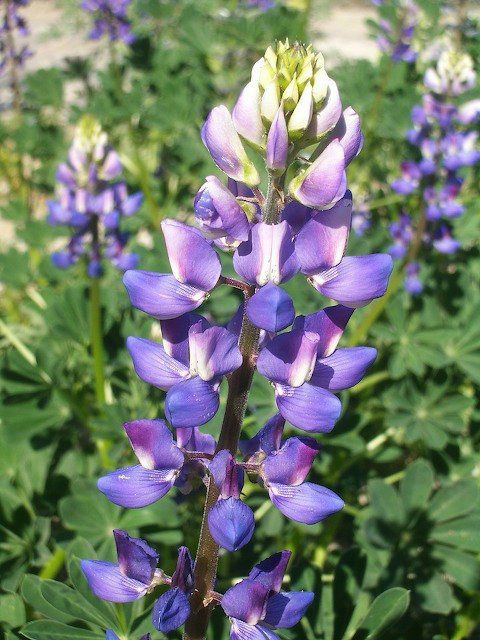 Lupines are part of the legume family of plants that fix nitrogen into the soil. They are an important larval food for many butterflies and moths. Grows well in both low and high fertility soils. 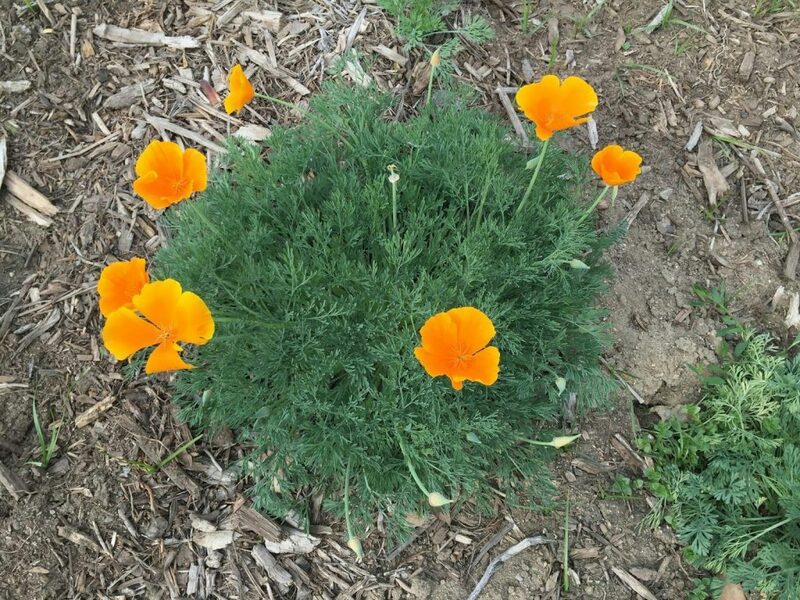 Naturally found all over the West Coast and Southwest United States, the California poppy prefers poor, sandy well-drained soil and full sun. It is easy to grow and seeds itself. Blossoming from mid spring to early summer, it is found all over the state except for desert regions. 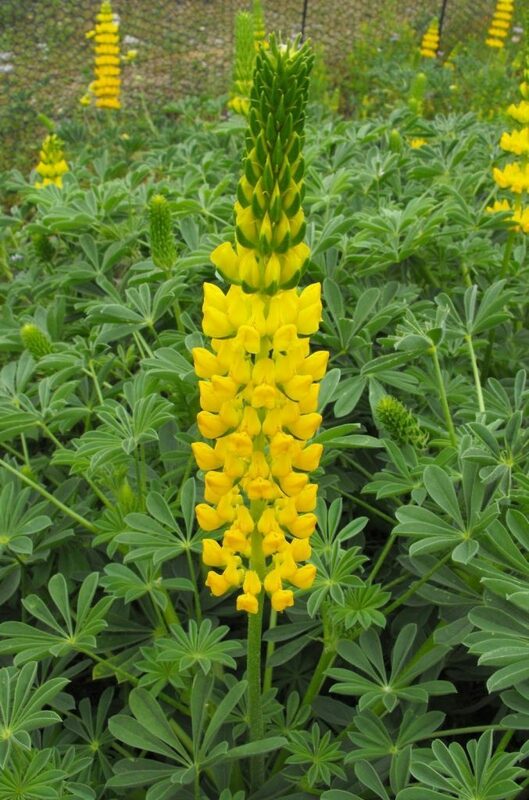 An extremely durable and aggressive plant, tolerant of poor soil conditions, and native to western North America. 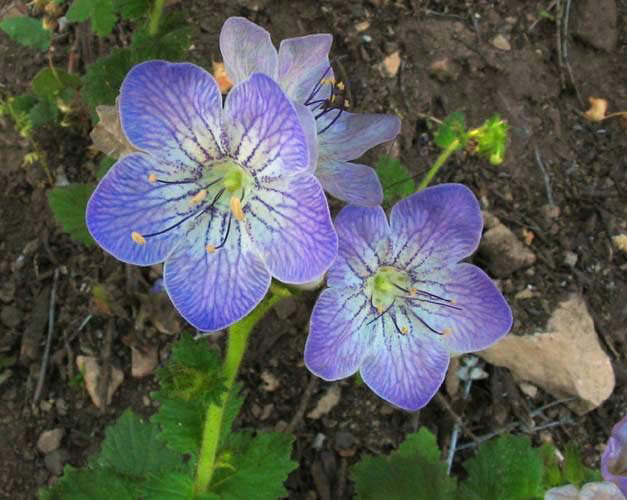 Grows well in a variety of habitats, from chaparral, valley grasslands to high elevation mountain ranges. A perennial plant favored by bumblebees, flowers from June to September. It can withstand heavy trampling, grazing, and mowing. 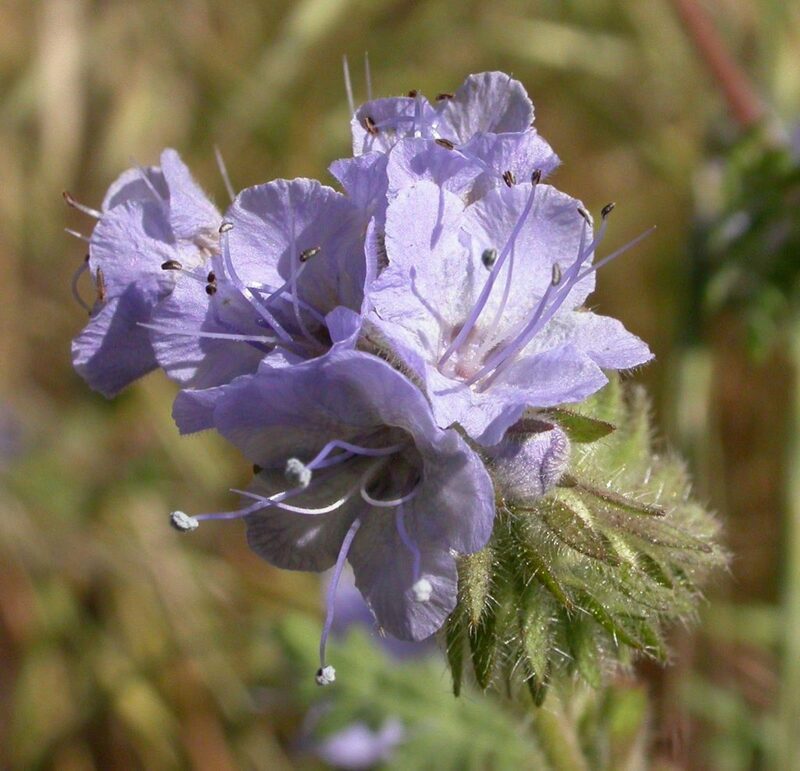 An annual herb found in coastal chaparral highly attractive to bees and hummingbirds. Prefers full sun. 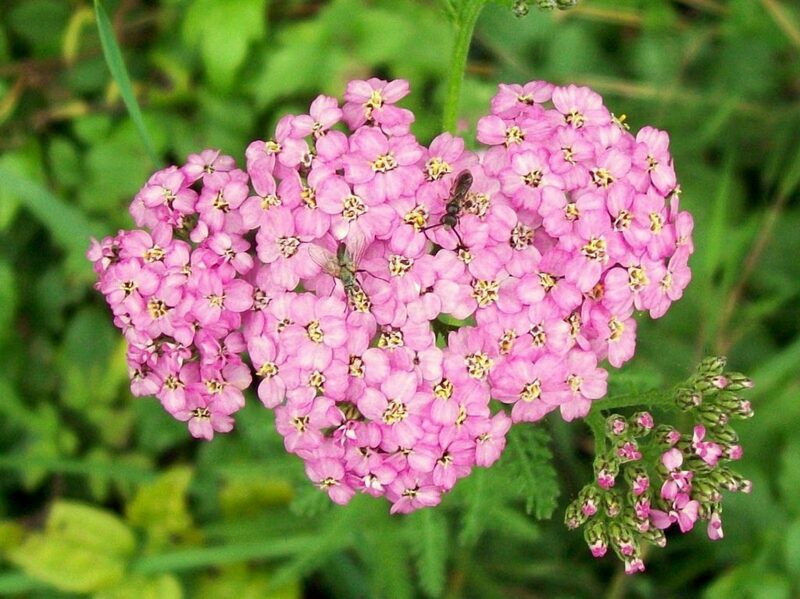 Attracts solitary bees and primarily grows in woodlands and valley grasslands, as well as elevated slopes. 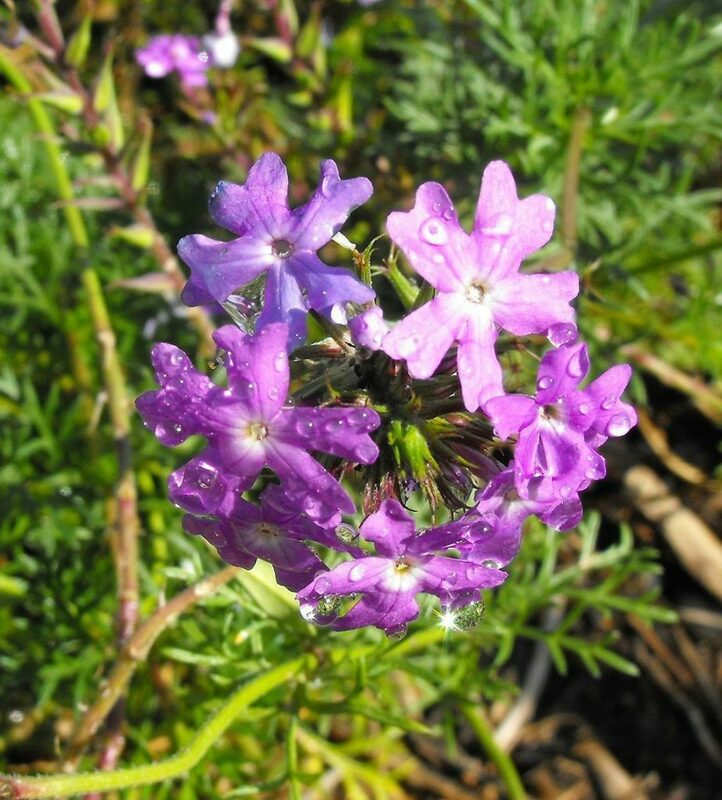 A perennial groundcover growing in disturbed soils like roadsides, waste areas, and old fields. Tolerates sandy and low fertility soils. 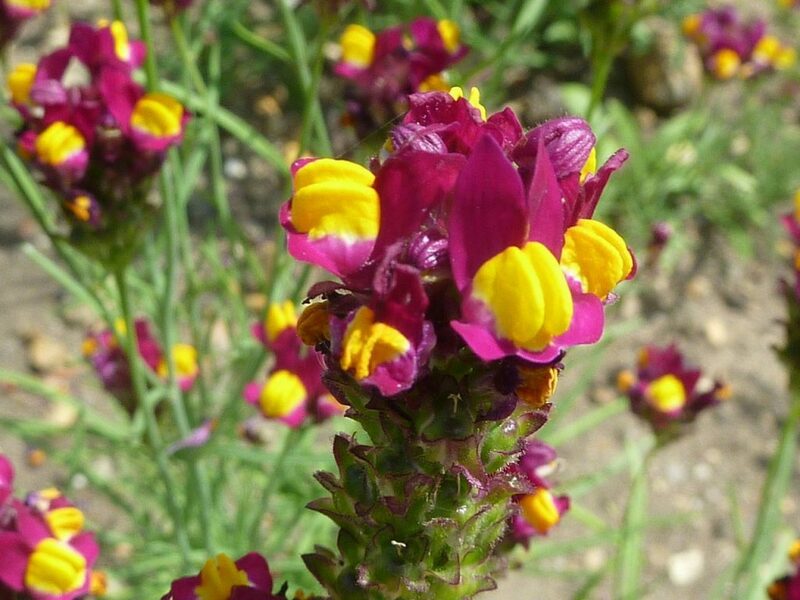 Adored by butterflies and resistant to snail and deer, produces long lasting blooms repeatedly over the year. 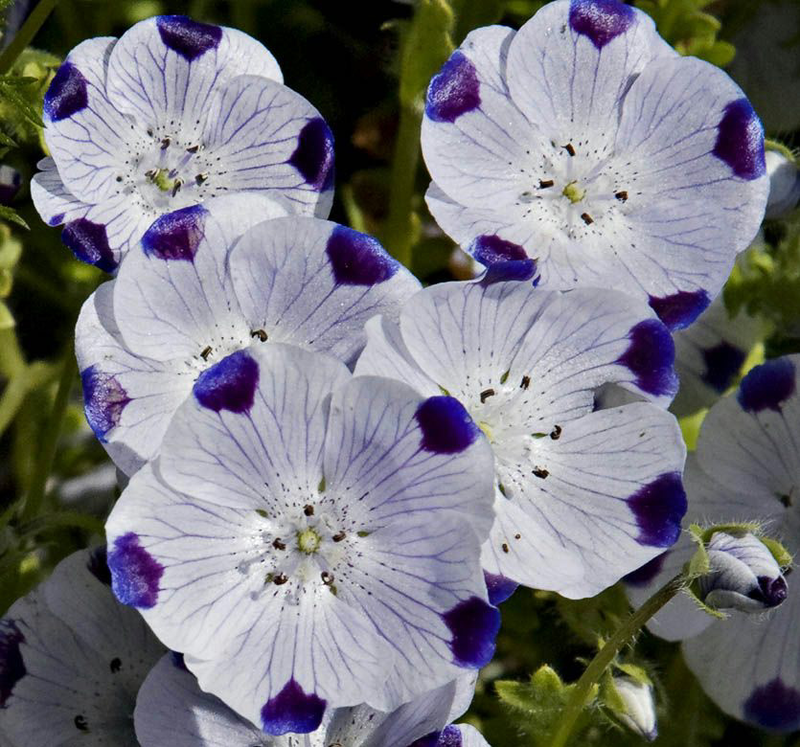 Grows well in full sun and partial shade. 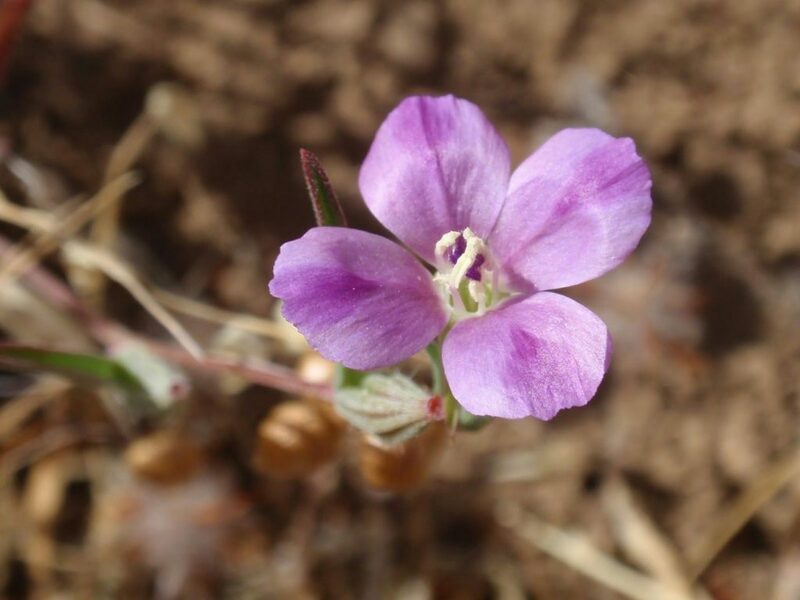 Commonly found in low elevation arid environments, it also inhabits valley grasslands, coastal sage scrub, and chaparral. 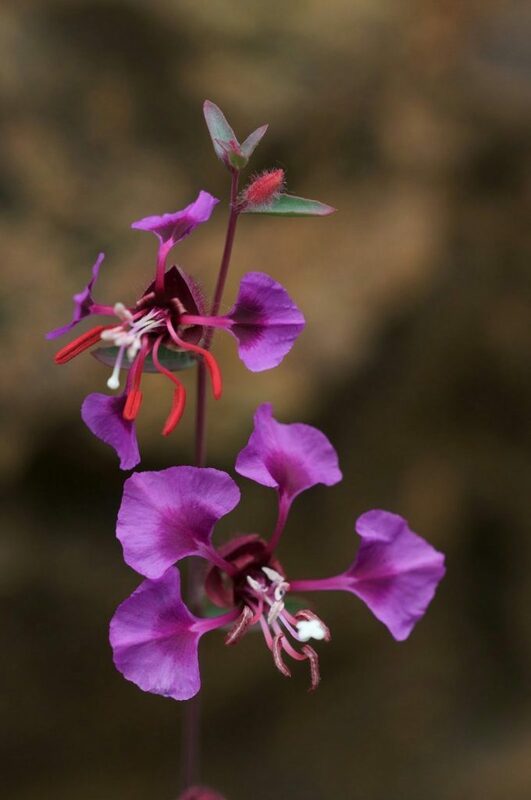 An erect or sprawling annual that closes its flowers at night and reopens them in the morning. Named after the explorer William Clark of the Lewis and Clark expedition in 1806. 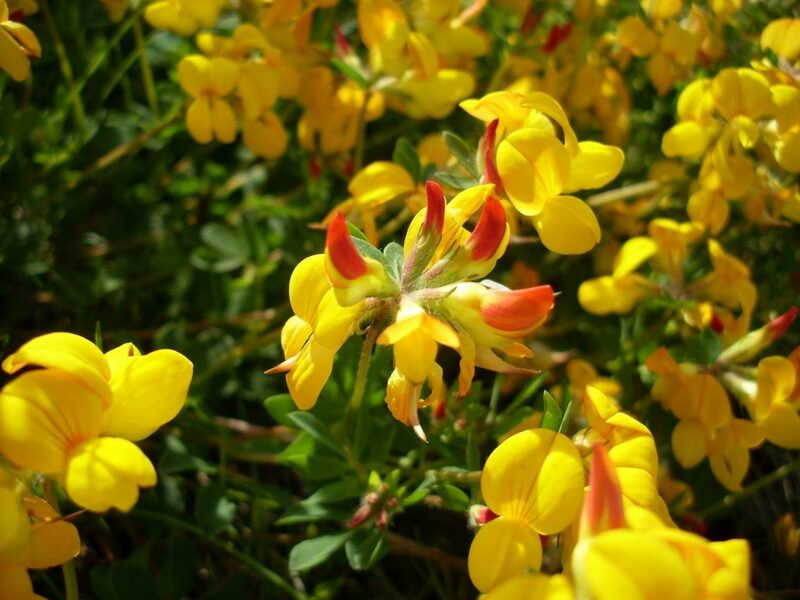 Grows up to 2-3 feet tall, absorbs excess nitrogen and calcium, functions as a cover crop. Rich in nectar, it makes a good insectary plant for attracting pollinators. 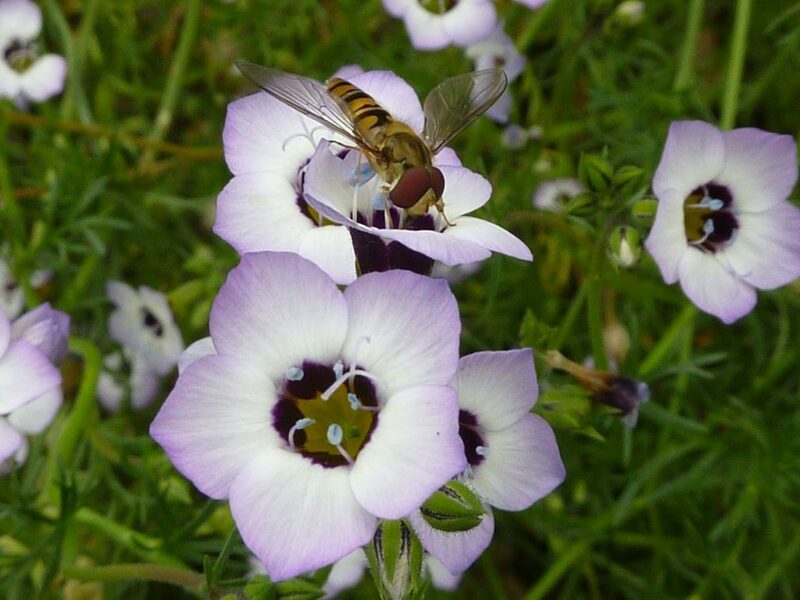 It also attracts a natural predator, hoverflies, that feed on common garden pests such as aphids. 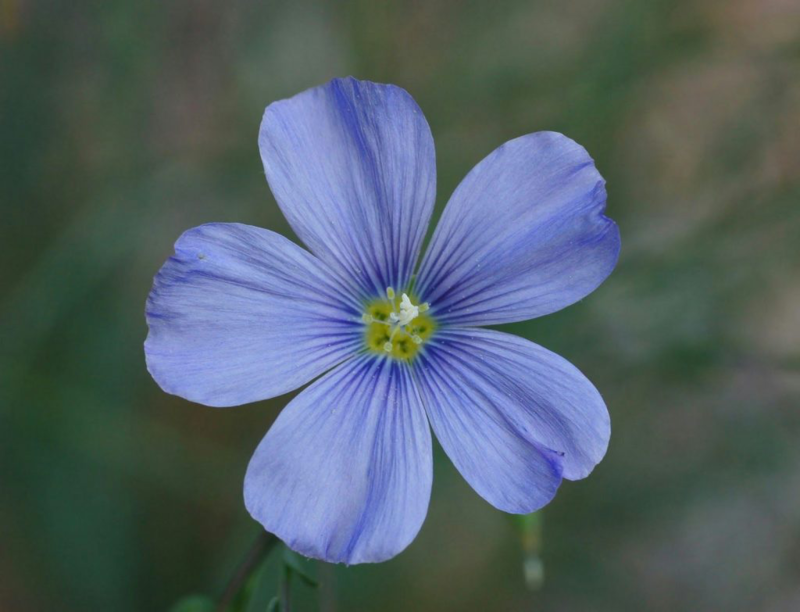 Grows up to 3 feet tall, found in a variety of habitats and elevation ranges, from sea level to high mountain altitudes. 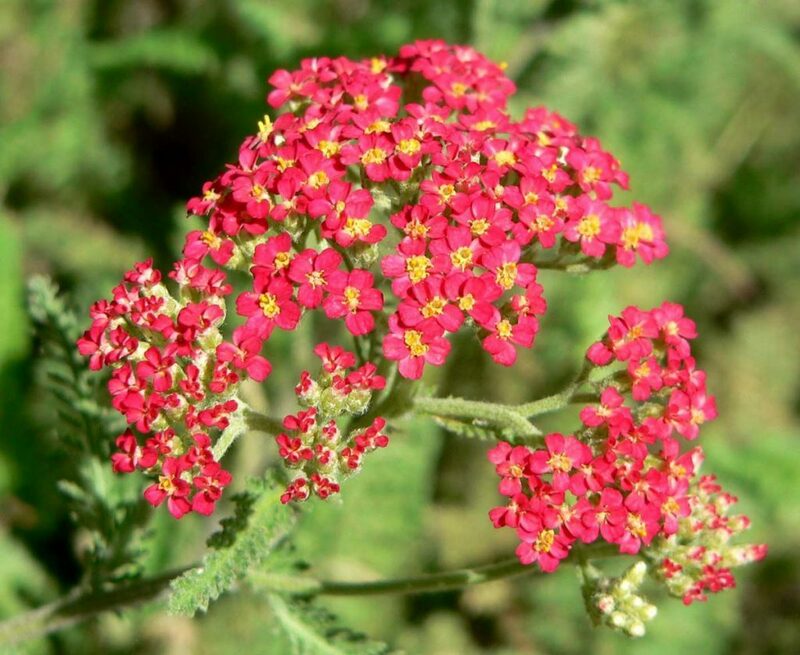 Fixes nitrogen and is capable of absorbing arsenic from the soil. 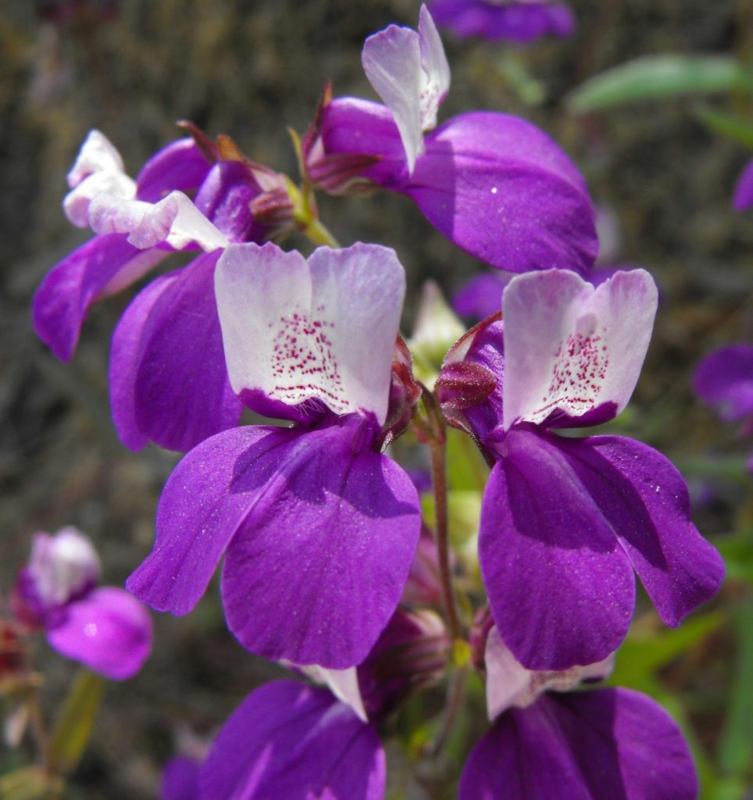 Naturally ranging from Alaska to northern Mexico, it grows in many habitats, especially sandy or rocky soils. 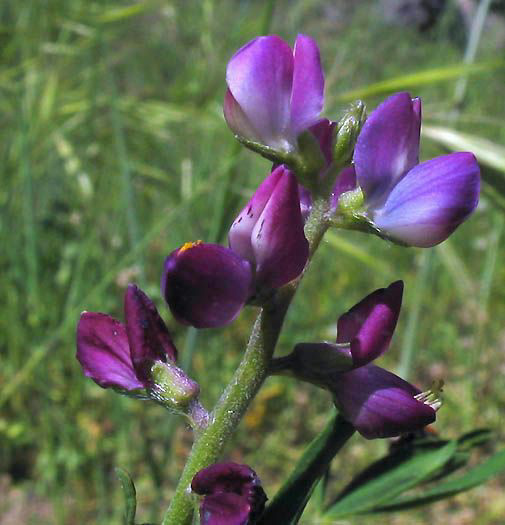 Found in woodlands, valley grasslands, coastal sage scrub, and chaparral. An annual plant blossoming from spring through summer, prefers dry conditions and full sun. Though it is not technically a carnivorous plant, small insects are trapped by the sticky sap secreted on the stem. 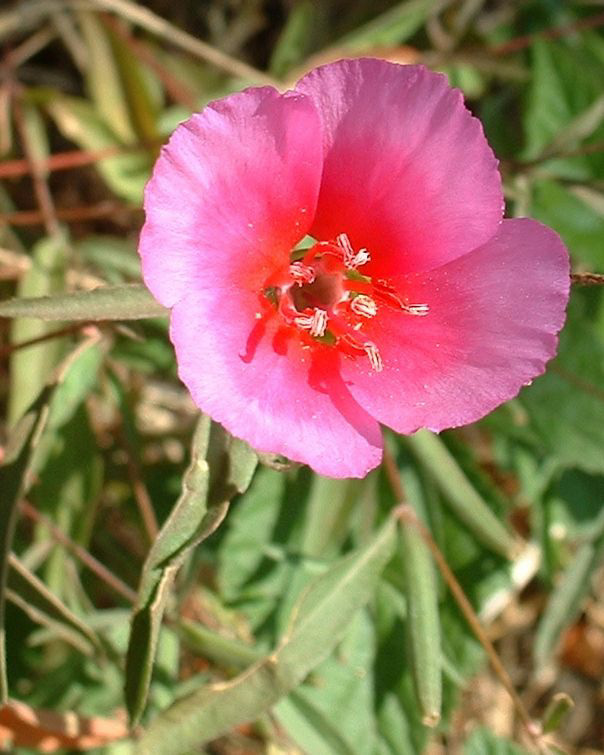 Originally native to Europe, it is now widespread in the United States. Commonly found in woodland and forest floors, this species tolerates sand and clay. 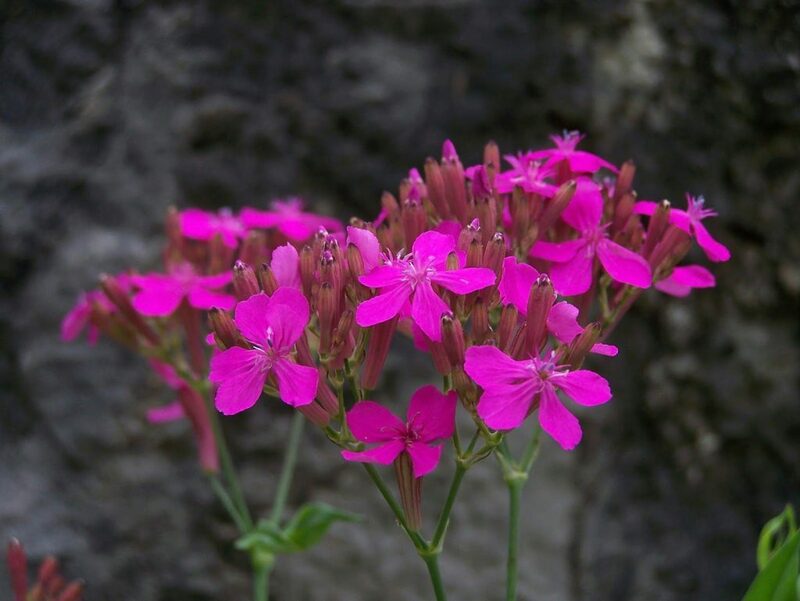 Grows quickly to 2-4 feet, prefers dry to semi-moist soil, and full sun to partial shade. Blossoms in mid-late spring. 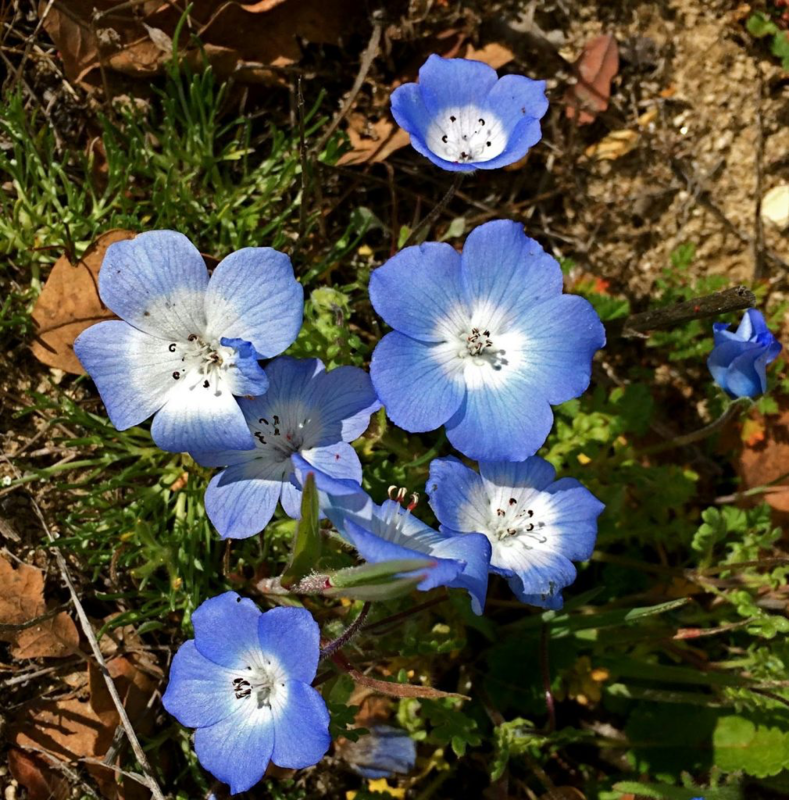 Found in all habitat zones in California except desert. 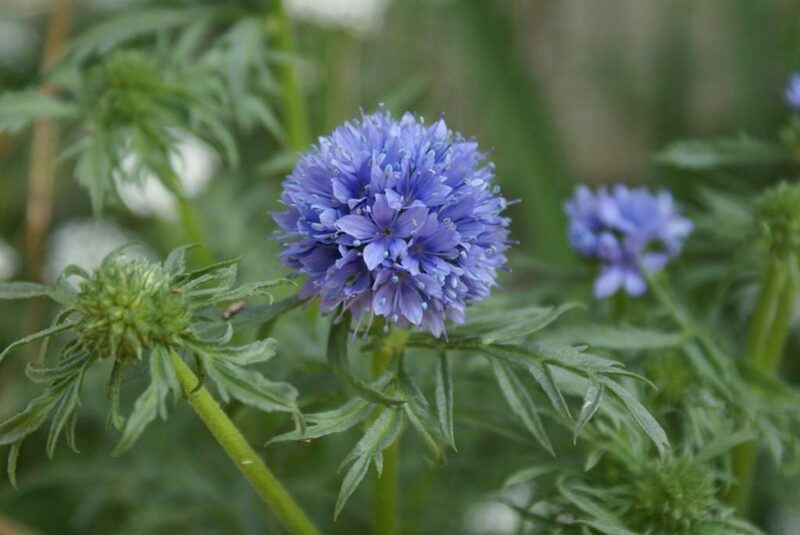 Grows to about a foot tall, with small ¼” flowers. Repels pest insects and attracts predatory wasps, ladybugs, and hoverflies. Works well as a groundcover, tolerating moderate traffic. Prevents soil erosion with deep roots that take up minerals. 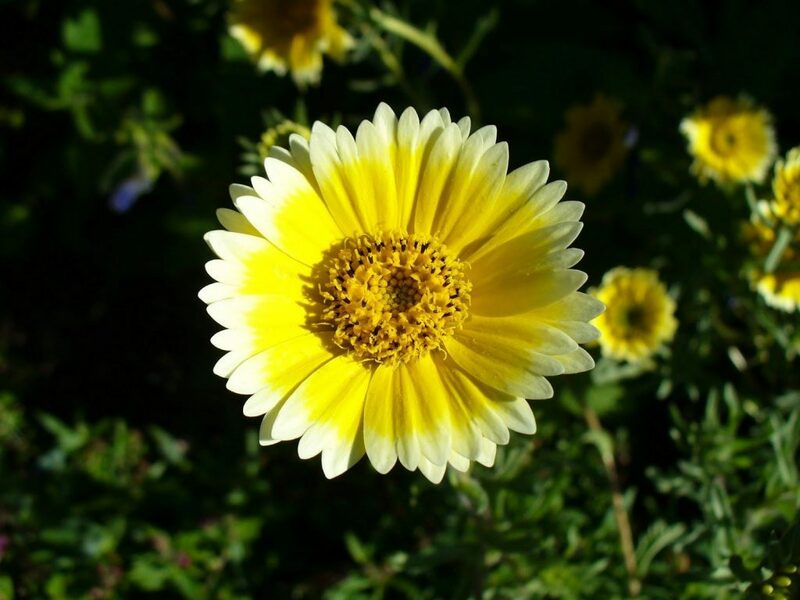 Grows well in lean, dry, well-drained soils in full sun. Blossoms from summer to fall, attractive to butterflies. 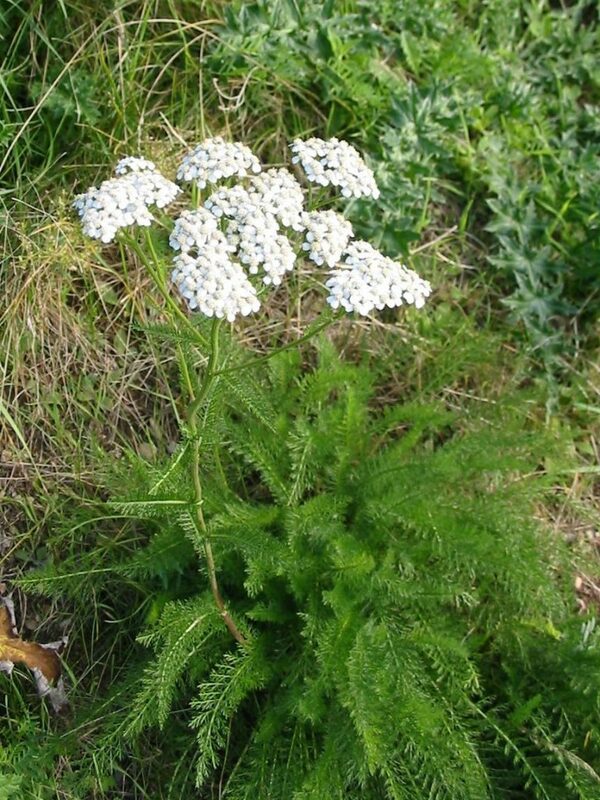 A color variant of the white yarrow, attractive to bees and butterflies, tolerating full sun to partial shade. 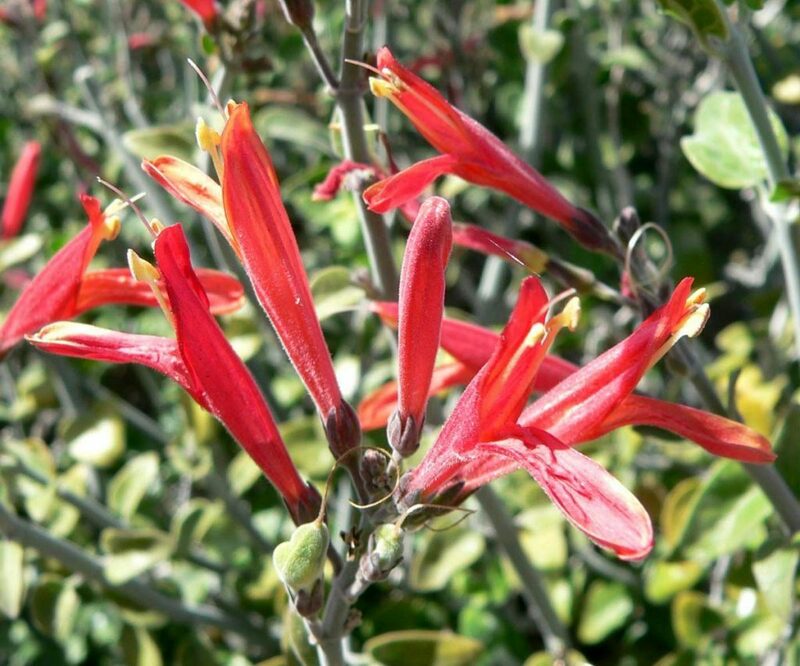 A deciduous shrub that can grow up to 4 feet tall, native to the deserts of the Southwest, in dry sandy soils. Attractive to hummingbirds. 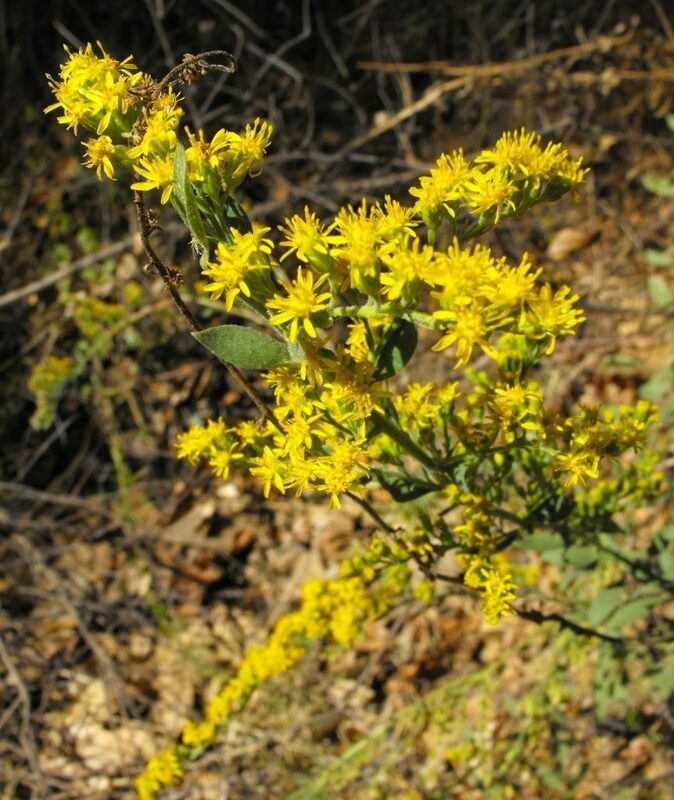 A perennial pollinator shrub commonly found in oak woodlands and valley chaparral. Tolerates sand, clay, and seasonal flooding. Blossoms from summer through fall.